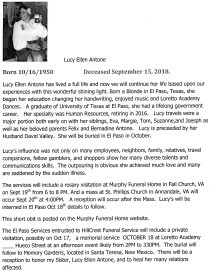 El Paso, Tx. Pictured: Rosario Soto, Luz Elena Taboada, Joanne Marie Smith and Mary D Schumm. 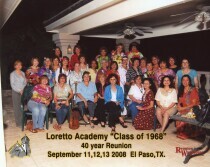 Loretto Academy Class of 1970, El Paso, Texas. 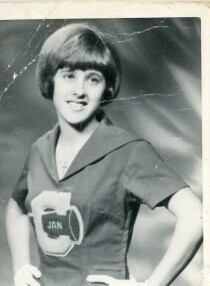 Class of 1968, Loretto Academy 40 year reunion. Held Sept. 11,12 and 13, 2008 in El Paso, Tx. 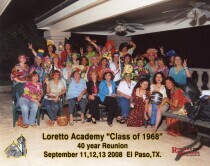 Loretto Academy Committee, Class of 1968, 40 year Reunion. With Martha Garibay, Celia Levin, Laura Mendez. 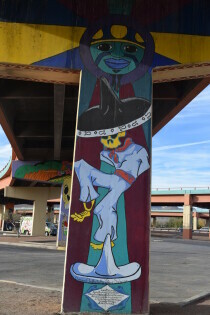 In El Paso, TX. 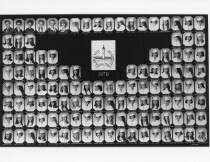 Loretto Academy Reunion. 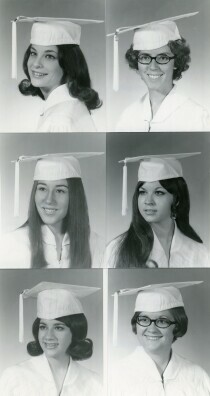 Class of 1968, 40 year reunion. With Lucy Antone and Martha Garibay. 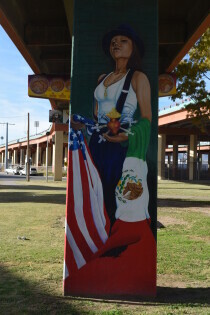 In El Paso, TX. 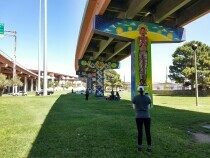 Murals under the overpass in Lincoln Park.